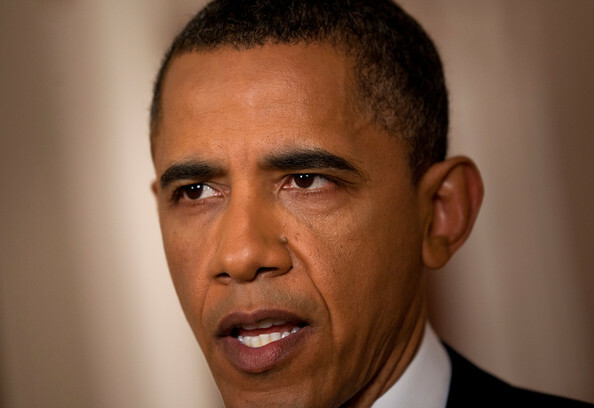 *“60 Minutes” has scored the first interview with President Barack Obama since the killing of Osama bin Laden. The interview, to be conducted by Steve Kroft in the White House Wednesday, will be broadcast on the long-running CBS news magazine on Sunday, May 8 (7:00-8:00 PM, ET/PT). The president announced late last Sunday that the al Qaeda leader was killed during a raid at a compound in Abbottabad, which is close to Pakistan’s capital of Islamabad. I will definitely tune in.